TeachBahrain is a British Boarding Academy in Bahrain. At TeachBahrain we will take care of your child's future. We will help him in finishing his International Baccalaureate, IGCSEs & ALevels with excellent grades and our councellors will make sure he gets accepted in a reputed university in the UK or anywhere he wishes in the world. We are a boarding academy so with providing tuition we also offer accommodation, food and transport. 1) Teaching all the School, IGCSE, A-Level & International Baccalaureate subjects (English, Maths, Science, Business, Economics, Sociology, Psychology, History, Geography, Travel & Tourism, Computer Science (ICT) and etc.). 2) English Conversation training and IELTS training. 3) Career Development & Student Counselling. 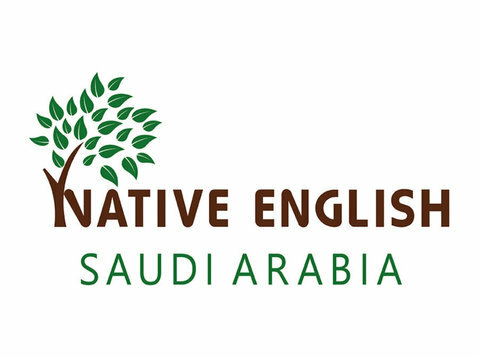 Live in Saudi Arabia?Want to Go Australia?Prepare For PTE!